Tag Archives: Streets — Québec (Province) — Montréal Island — Maps. Map of the Island of Montreal prepared by J. Rielle in 1892. 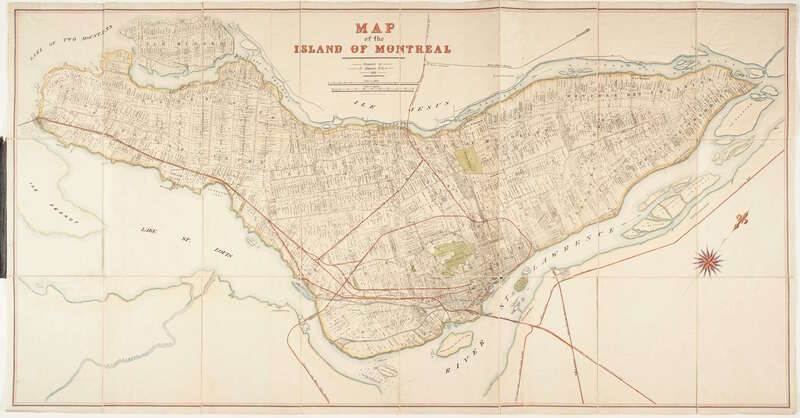 Map of the Island of Montreal prepared by J. Rielle in 1892. Cadastral map showing in detail land owners’ homes and locations. Hand coloured and mounted on cloth backing. Full size is 89 x 169 cm and folds down to 30 x 22 cm. Folded and fully bounded with gilt title on cover, illustrated floral end papers. Cartographic Mathematical Data: Scale approximately 1:3382. 1.87 in. to 1 mile. .69 in. to 1 arpent. Close up of Mount Royal Park. Map of the Island of Montreal prepared by J. Rielle in 1892. Cadastral map showing in detail land owners’ homes and locations. folded G3452 M65 1892 R54. 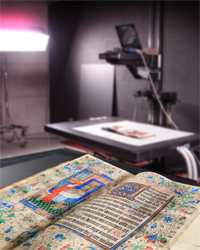 Map Room – Rare Books & Special Collections. McGill Library. Map of the Island of Montreal prepared by J. Rielle in 1892. Cadastral map showing in detail land owners’ homes and locations. Click on the image to view it larger.